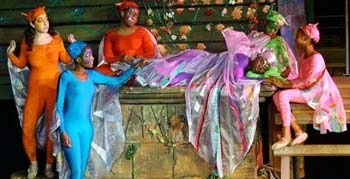 New York City’s critically acclaimed Pulse Ensemble Theatre, now celebrating its 20th season, will present its 5th season of Harlem Summer Shakespeare with free performances of William Shakespeare’s A Midsummer Night’s Dream, beginning on August 6th. The company will perform in various venues all over Harlem during the month of August. More here. The area’s leading venue in concerts and family shows. Allstate Arena, was recently named second in ticket in the United States for the first half of 2009. According to Pollstar, the leading concert industry magazine, Allstate Arena has the second highest ticket sales in the United States behind Philips Arena in Atlanta, GA. Allstate Arena was also named twelfth on the Top 100 Worldwide Arena Venues list in ticket sales. Allstate Arena continues its high ticket sales with such acts as American Idols Live, Britney Spears, Ricardo Arjona, Pink, Taylor Swift, Disney on Ice, Harlem Globe Trotters, WWE, and the Ringling Brothers & Barnum and Bailey Circus. 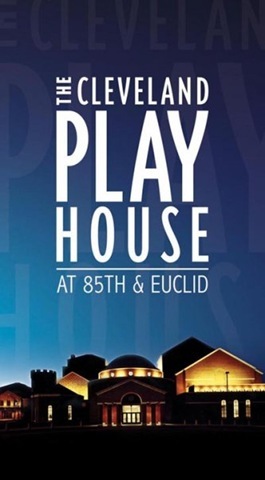 In a win-win arts management deal, the highly-regarded Cleveland Play House and the Cleveland Clinic have signed a purchase agreement, swapping the sale of the complex to the Clinic with a 2-year leaseback, allowing The Play House to continue to produce a full array of theatre and arts education programming at its current location until May 2011. The Play House will then be joining Cleveland State University and PlayhouseSquare Foundation in reconfiguring the Allen Theatre as a multi-stage venue to serve as the primary home for The Play House and CSU’s Program of Dramatic Arts. The grand opening is scheduled for September 2011. More here and here. Chicago’s outdoor event season will heat up a few degrees this summer with the debut of the inaugural Lincoln Park Arts & Music Festival on Saturday and Sunday, August 8-9. Food, arts & crafts and an eclectic music lineup on two stages will be highlights of this Lincoln Park/DePaul neighborhood fest. SONIA DADA LIVE IN SANTA MONICA,CA…………..